Our mission is to stop the cruelty and abuse of dogs. Through education and outreach, our goal is to help place every dog, regardless of age, health status, or behavioral condition, into loving and forever homes. We need help! Do you need volunteer hours? Want to help with one of our events or be one of our teammates that rescues our dogs? We need temporary homes for dogs ASAP! Help care for a dog in need. Looking for a new addition to the family? Find your forever family member today! 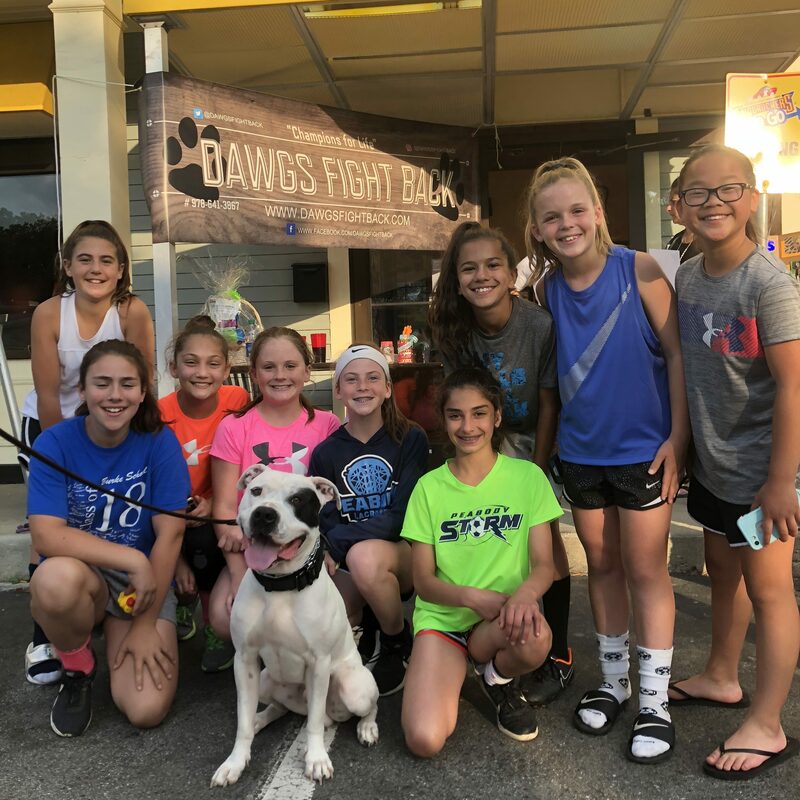 Dawgs Fight Back, a 501(C)(3) non-profit, was founded by Alyson Webster in 2017. She wanted to change public opinion on restricted breeds after learning about the horrible abuse towards dogs, specifically in underground dog fighting rings and areas throughout the country. DFB assists in rescuing dogs in need from the surrounding areas and across the country. We help to find loving foster homes to care for these animals and help to re-home dogs that are victims of cruelty. Our goal is to work with children and adults with disabilities to give them the opportunity to impact a dogs rehabilitation process as we prepare the rescue dogs for there forever home. In dog fighting, there are two types of dogs: champion dogs and bait dogs. The champion dogs are trained to win dog fights, while bait dogs are used for the champion dogs to practice on. 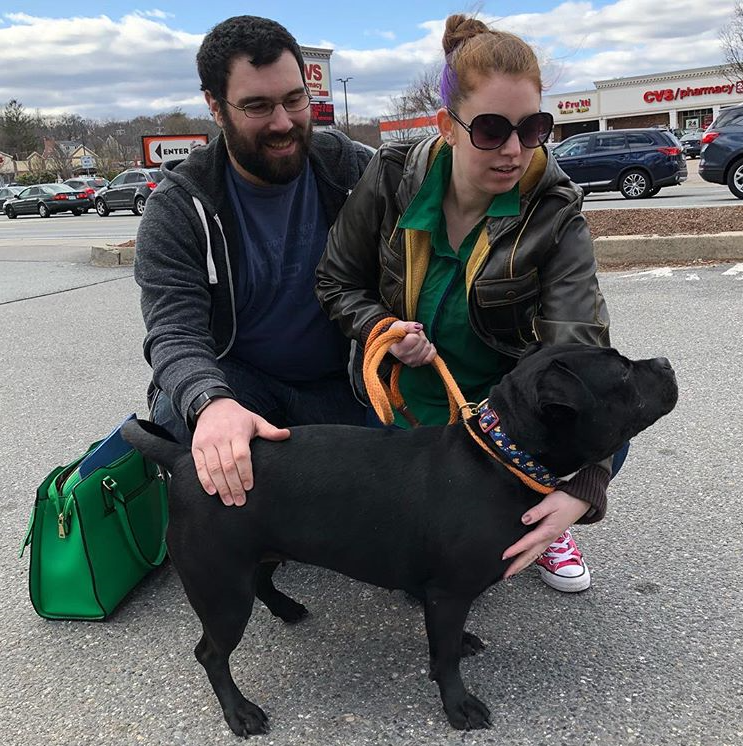 Alyson adopted her first pit, Anella, who was rescued in Philadelphia from a dog fighting operation, where she was used as a bait dog. From then on, Alyson has made it her passion to help save dogs from dog fighting and abusive situations. Our mission is to help rescue broken dogs, help care for them and help rehab them back into our communities. 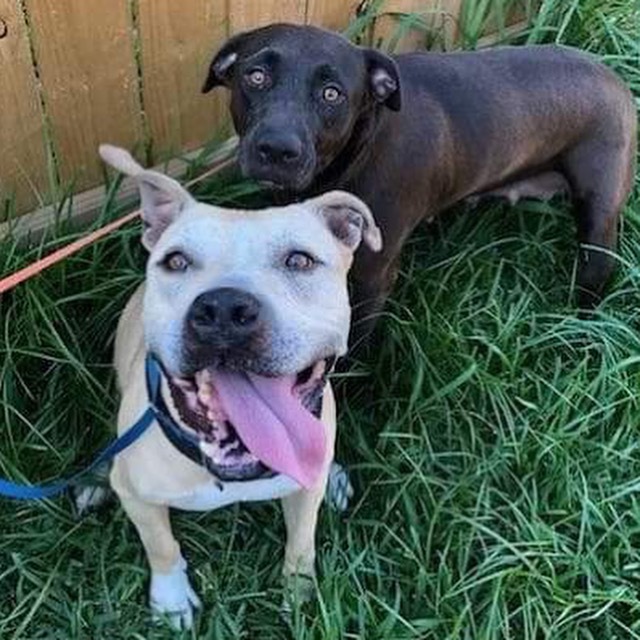 Through a thorough process, we help find these dogs a loving and forever home with guidance, tools and resources for each family to become champions for life.